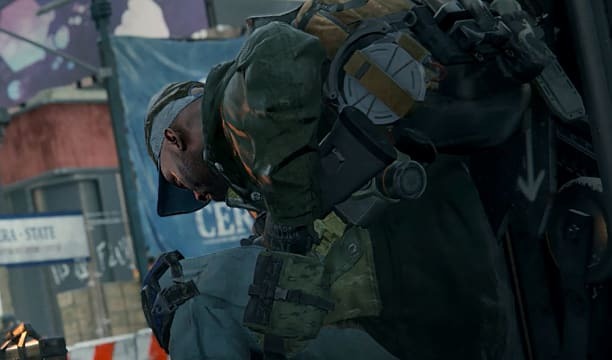 Tom Clancy's The Division 2 hasn't been spared from bugs and glitches in the short time since it's been released and even before. 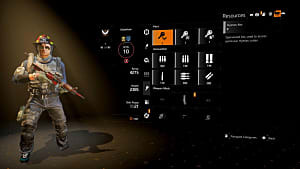 During The Division 2's beta run, players encountered a persistent and confusing error message at seemingly random times: the Uniform 01 Error. 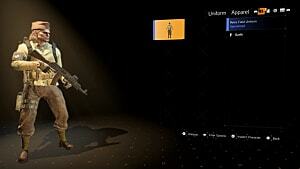 Ubisoft implemented a patch meant to fix the issue before launch, which seemed to resolve the problem. However, if you're reading this now, chances are, you're one of the few players who's still running into this error. Fortunately, it's simple to work around. The Uniform 01 Error code seems to be unique to the Xbox One version of the game only. It designates a connection error and won't allow players to log in. For most players, it happens when you start the game and attempt to log in, but some players have had the issue crop up in the middle of a session. The way to fix it is simple and just requires a small update. Close the game completely, relaunch it, and you should be prompted to download the update. 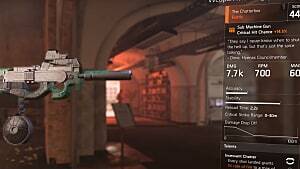 The Uniform 01 Error kept popping up after The Division 2 was updated, so it's possible you'll run into it after future updates as well. During the beta, many players reported encountering the Delta 03 Error frequently, especially after installing the update required to fix the Uniform 01 Error. Unfortunately, there was never a permanent workaround for this one, though Ubisoft did patch it out in most cases before launch. Should it appear again after you fix the Uniform error, the recommendation is just to restart your game client and, in the worst case scenario, wait for an hour or two so the servers flush out the issue. Should that still fail to solve the issue, Ubisoft recommends following their troubleshooting advice. 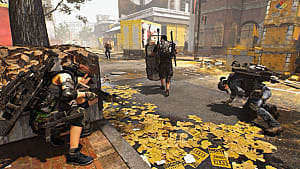 Once you take care of the errors keeping you out of the game, check out our The Division 2 guide portal for some helpful tips, including where to find Hyena keys and chests.